Please order The Type Taster book by Saturday March 7th if you would like it posted before I leave (click here for more information). Join graphic designer Sarah Hyndman who demonstrates that fonts play a vital role in our everyday lives and that they have the power to influence our experiences. Type is both functional and evocative; Sarah demonstrates how fonts trigger memories, evoke associations and prompt multi-sensory responses. She combines her experiences as a graphic designer with results of research by psychologists and neuroscientists. 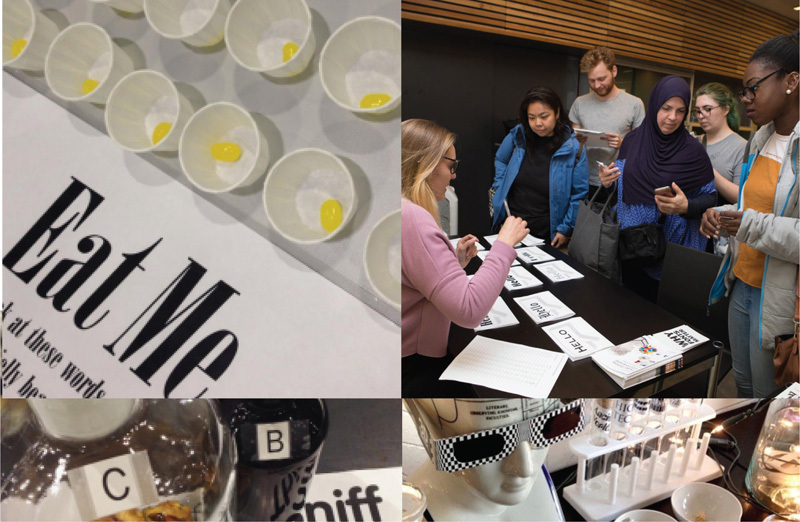 Sarah will talk about her ongoing research into typeface associations which combine serious experiments and collaborations with fun games and surveys, and how she often uses her audiences as ‘human guinea pigs’. She shows that fonts create a first impression, they alter our expectations and they can even alter the taste of the food we eat. 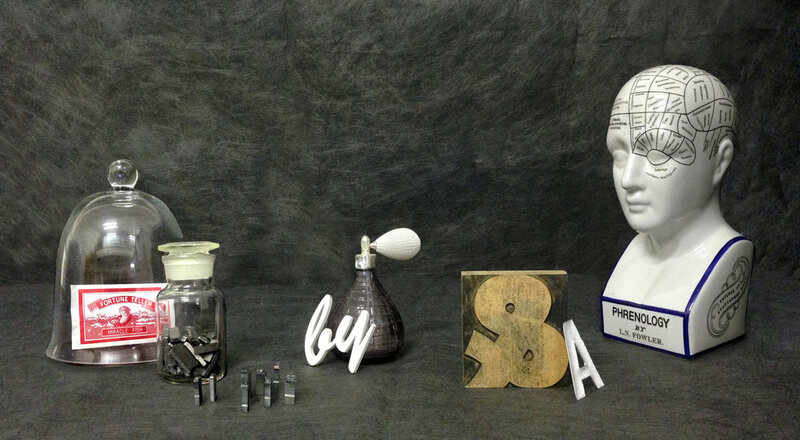 Fonts turn words into stories. They do this by giving them a personality, a back story and by linking them to our memories and emotions, often before we’ve even read the words. “Sarah really got the audience thinking about how important typography is” Read Meera McCann’s review of the talk here.